Bhubaneswar: K Narayan Rao of BJD, a former party MLA today resigned from the primary membership of the party after being denied ticket for to fight the poll. His action came after discussion with his supporters. However, he has not yet cleared his future course of action. He will clear the air in two-three days. 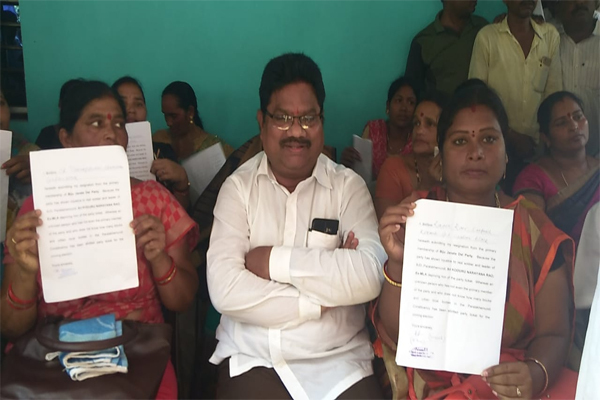 Narayan Rao was excluded from the first phase list of candidate that was announced two days ago. “I was working for the party for last 20 years. But it betrayed me today and gave ticket to a person who is not even a primary member of the party”, Narayan added. BJD will field Parala princes Kalyani Gajapati. Tags: Biju Janata Dal (BJD)K Narayan RaoParala princes Kalyani Gajapati.